Every one knows that there is a difference between general medicine and pediatric medicine. 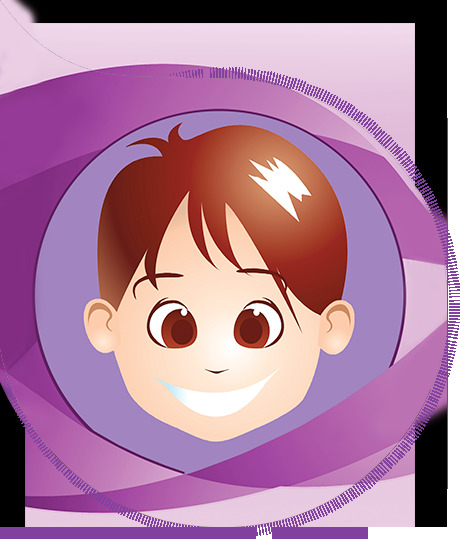 But not many parents are aware pediatric dentistry, which is an age defined dental speciality in dentistry specifically for the children. A child is not a just small adult but a dynamically transforming human being unlike a grown up adult. This transformation in a child is physical, physiological, psychological, emotionally and similarly with jaws and teeth. Rainbow Children’s Hospital recognizing this fact has a well-managed and child friendly paediatric dentistry clinic ever since its inception. Rainbow Hospitals employs specially trained anaesthesiologists to provide sedation & general anaesthesia services for children who require immediate dental attention but are too young to cope with the pain.